There has to be some practice processes before you become a great car buyer really. With all of that understanding different types of car and car markets really make you a pro in choosing and buying the best kind of cars. New as well as used car research is quite a grand business. One needs to be passionate about cars or at least interested in the greater details to become an expert. This cannot be a process promised overnight though there are some really handy manuals out there in the market! 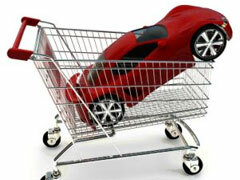 Here are six hot tips that will make you quite advanced in your area of car buying! Determining our practical necessities from our cars really puts things into perspective. You would not feel overwhelmed or bogged down when you finally get to car shopping and with the plenty of options around. You must have a clear picture of what it is you are looking for in a car and why! This just does not mean car budget, mind you! A good analyst who helps you in maintaining car budget or a professionally qualified car insurance dealer would be able to see you the whole picture of the total cost you derive from your car. This mean along with the value you pay for the car, you have to include fuel, maintenance charges, insurance rates, etc. The overall picture of values plus assets you derive from the car, gives you the full budget rate. 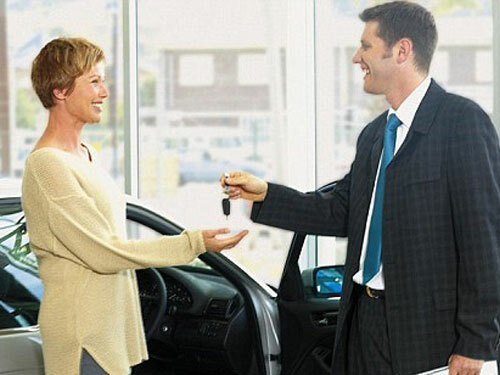 Using your car for test drive should be one of the very first things you should be doing after choosing your car. Most people do not test drive a lot. Insist your company for longer extensions of test drive before plunging in. Everyone likes to sell but very few offer value. Take your time and allow yourself to ease into a car through real test driving. Now it is really good to have a family car and reach a balance for this but if you are going for your own car, then you need to find the kind that really makes you happy when you are driving it. The car should reflect your character and be an extension of your self. Even in case of family car, strive to look for balance and harmony that totally determines the kind of family you have! You have to test drive alone as you are relating to the car yourself. You have to establish a solid relationship with the car you would drive regularly and so let that be completely your preference! It is really important to compare different places and scan the market well in order to know what are on offer. You do not want to buy in haste but grab the best deal! So go ahead and utilize these processes. Don’t settle for anything less when you know that you can grab the best. Do your researches well and then really get into working for them!